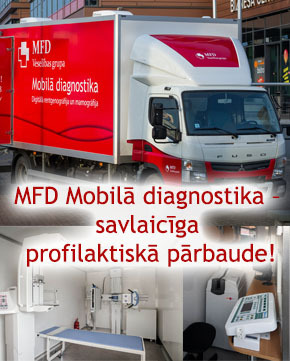 One of the biggest MFD «Health Point» added values is available on-site doctor specialist consultations on vaccination and laboratory tests, as well as other health-related issues. 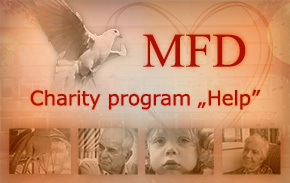 MFD Vaccination department recommends that you use the opportunity to consult with our specialists, so you can find out the possible risks and objectively evaluate vaccination options. for prevention (tick-borne encephalitis, tetanus, cervical cancer). 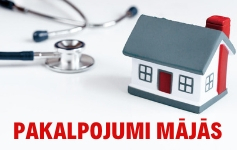 Infectologist consultation fee is only 15.00 EUR (consultation time 30 minutes). From 01.09.18. – 20.00 EUR. Evaluates patient's overall health and deals with variety of diseases caused by health problems, gives advice and recommendations on health preservation and disease prevention as well as, if necessary, will issue a sick leave. based on test results, the internist together with the patient evaluates and makes medical decisions. 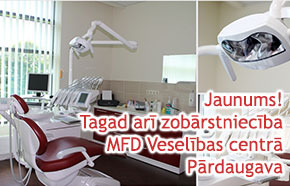 Internist consultation fee is only 15.00 EUR (consultation time 30 minutes). From 01.09.18. – 20.00 EUR. Consults, diagnoses and treats a variety of digestive organ (esophagus, stomach, intestinal tract, liver, gallbladder, pancreas) diseases. 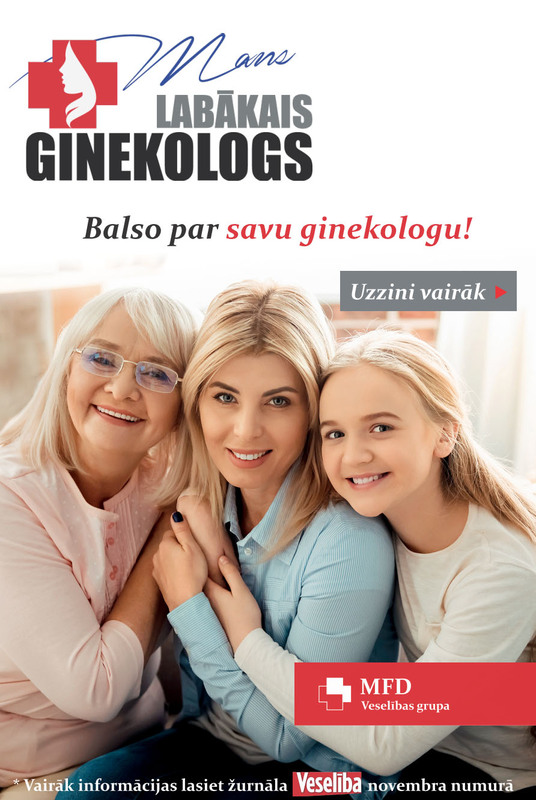 Gastroenterologist consultation fee is 30.00 EUR. From 01.09.18. – 38.00 EUR. external environment induced illness, etc. Dermatologist, venerologist consultation fee is 30.00 EUR. From 01.09.18. – 38.00 EUR. Nutrition specialist consultation fee is 30.00 EUR (consultation time 30 minutes). From 01.09.18. – 38.00 EUR. Consults and deals with disorders such as diabetes, thyroid disease, obesity, osteoporosis, gout, adrenal diseases, metabolic disorders and other endocrine diseases. 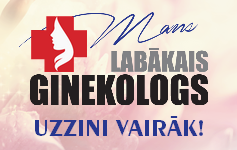 Endocrinologist consultation fee is 30.00 EUR. From 01.09.18. – 40.00 EUR. Neurologist consultation fee is 30.00 EUR. From 01.09.18. – 38.00 EUR. 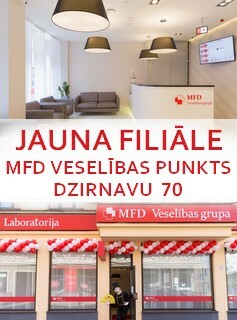 Cardiologist consultation fee is 30.00 EUR. From 01.09.18. – 38.00 EUR. Call 66102000 and find out more!